There are times when your Board may need to call on outside experts. a problem is too big for your Board to handle alone. 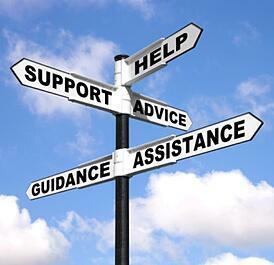 you need expertise or advice in a specific area. you have legal or financial issues that call for professional services. you find your board cannot keep up with the managment required. Download a few examples of scenarios that may call for 3rd party intervention.